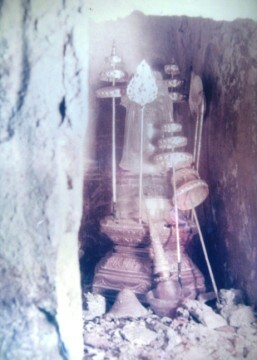 Wat Sobsawan in existence. 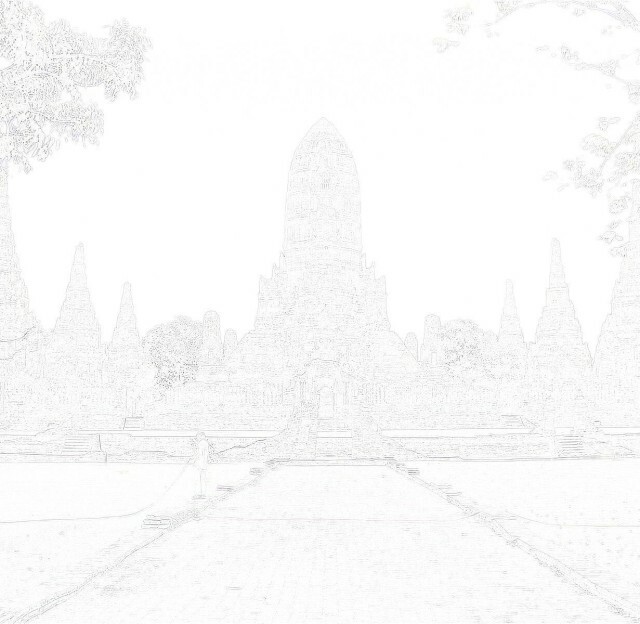 ', if we have to consider one monastery or two monasteries. 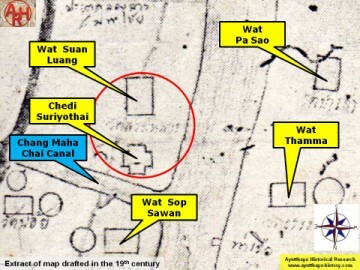 1926 two monasteries being Wat Sop Sawan and Wat Suan Luang. 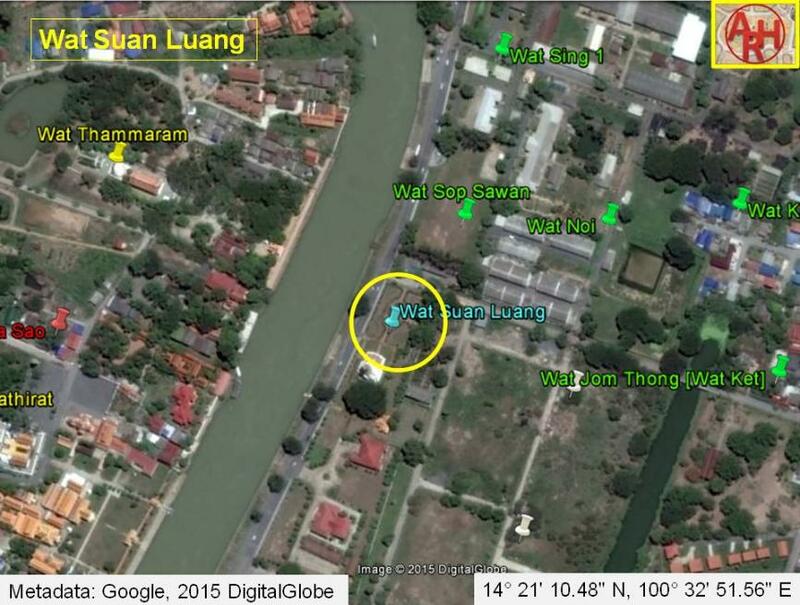 We know from the Chronicles that Suan Luang was the place where King Chakkraphat (r.
elephant of the King of Prae handily got its shoulder into her elephant and lifted it. 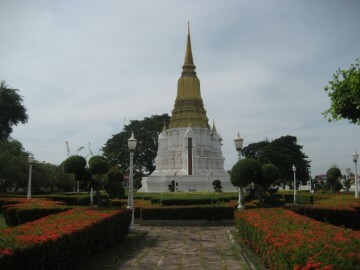 was constructed to commemorate Queen Suriyothai. 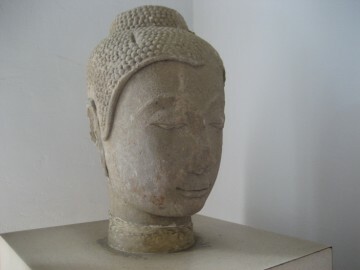 a monastic structure (vihara or ubosot) were discovered on the north side of the chedi. 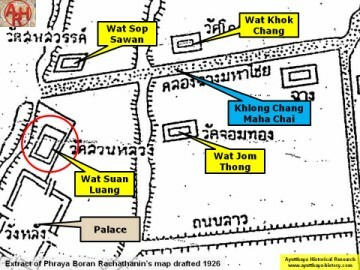 the Palace to the Rear, the antipode of the Front Palace. Monastery] of the Corpses of Heaven and the Fort of Grand Victory. signs in English. 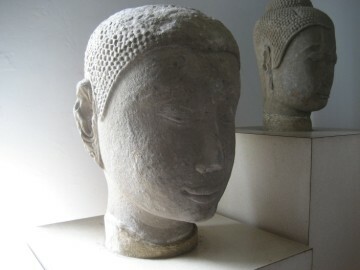 It is a restful place and a good spot to recover from the heat outside. 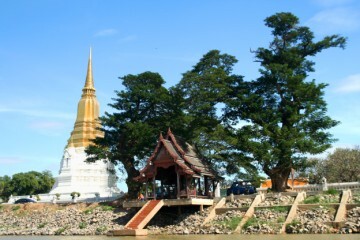 See also: Queen Suriyothai Monument and Chedi Sri Suriyothai. 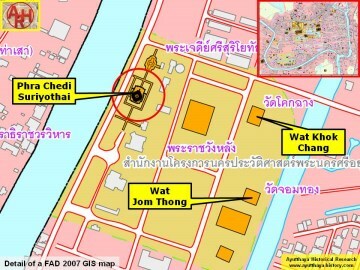 map indicates the existence of a chedi on a crucifix base. 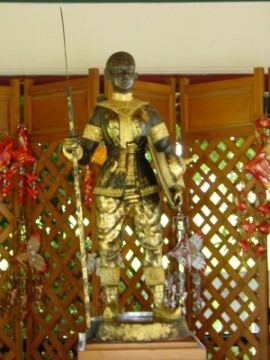 Princess Boromdilok, died in the battle. Royal Autograph - War With Hongsawadi, 1563-1564. Ibid - page 40 / Siamese Post-Mortem. Fine Arts Department sign at the Suriyothai Memorial site.